- A computer manufacturer collects leads from its 80 channel partner organizations everyday. All partners have an average of 5 sales reps sending leads directly to manufacturer. All are configured within manufacturer's systems and get free access to contact management and lead capture system. - A health supplement company collects leads from medical representatives and chemist shops across the country. The leads are on a hand-filled form. - A health insurance company surveys prospects. The accurate data from physical survey form to their CRM reaches within the same day. [A] - Unlimited users can be configured in the system to capture their leads. In addition to your own users, your organization's network of dealers or channel partners can be configured in the system. Each dealer will only have visibility to their own data, while you will have complete visibility of the system. [B] - The users of [A] use Contactous' mobile or web application to scan or upload the data images. The mobile app has functionality to add tags and notes to the captured data. This information will flow to the end destination of the data. [C] - The data from all users get consolidated in an encrypted database at Contactous' servers through a secured protocol. [D] - Optionally, the data is transcripted or validated manually. The operators could be of Contactous, a 3rd party or your own. [E] - Optionally, the data can be passed through cleansing and formatting programs, checked for duplicates or cross checked with a 3rd party database if needed. [F] - A configured script periodically fetches the data from Contactous' server for transfer. This extraction is based on your requirement and can be scheduled weekly, daily or hourly. [G] - The data can be formatted as per requirements of your system, can be downloaded or integrated to CRM or DMS through APIs. [H] - The data can also be integrated to your legacy or customized system. The journey of data is from [B] to [G]/[H] - from the hands of [A] to your systems. If required, no data will be kept in the Contactous environment at [C]. 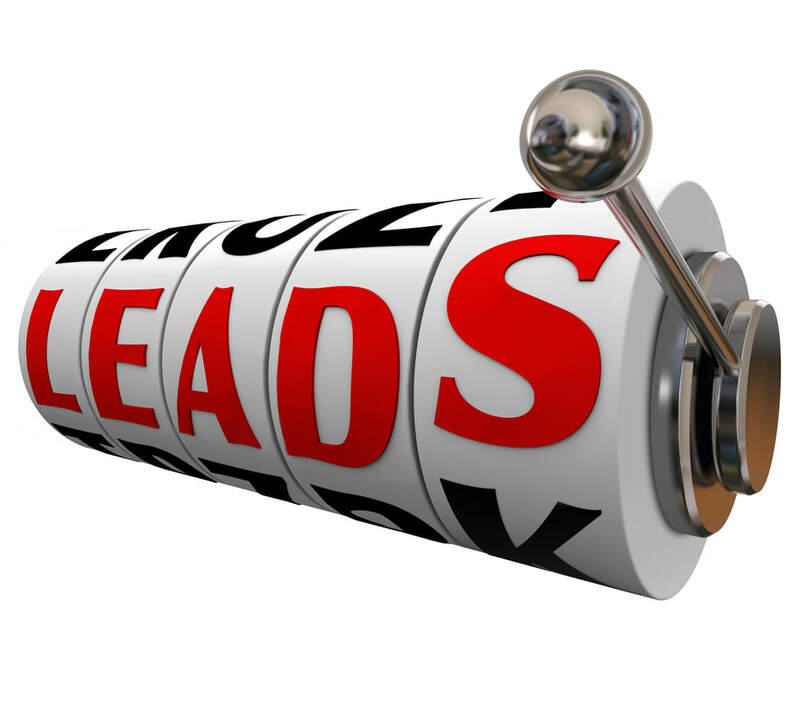 What types of leads can be captured by Contactous' mobile application? Documents with printed or hand-written data, registration forms, business cards or any image with text like license plates. 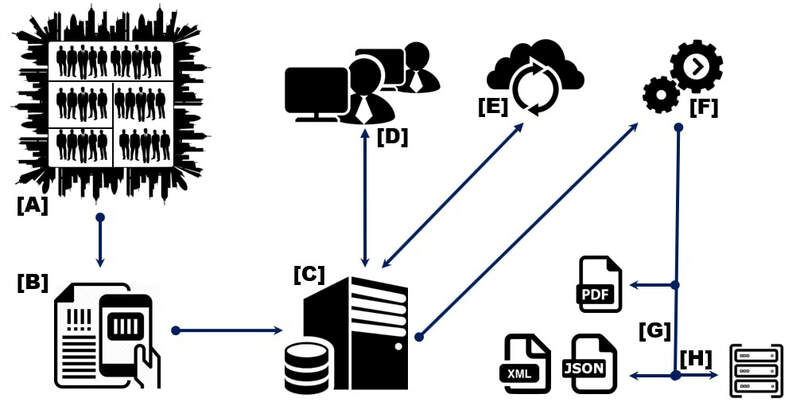 If the data already exists in such forms, it can be uploaded in a batch. My dealers are organizations with users. How can I set them within my system? First, upload the list of all users across each dealer into the system and enable them as users. You can create unlimited users in the system. Now create groups for each dealer and map the users in their respective groups. If you do not want a dealer to see other's information, you can set it under group's settings. Now you have hundreds of your dealers or channel partners with access to their "independent" Contactous application environment. They can only see their data. While you can see everyone's activities. My dealers are individuals. How can I set them within my system with restricted access? Create the users and categorize them as 'Restricted'. Now they can only see their own records through mobile app and can upload data. A restricted user does not have access to web based system. Who writes custom data parsers integration programs to our systems? These services are provided by Contactous or its selected channel partners. There are areas of configuration, like creation of new fields, setting of default values etc., which can be set by your Administrator.